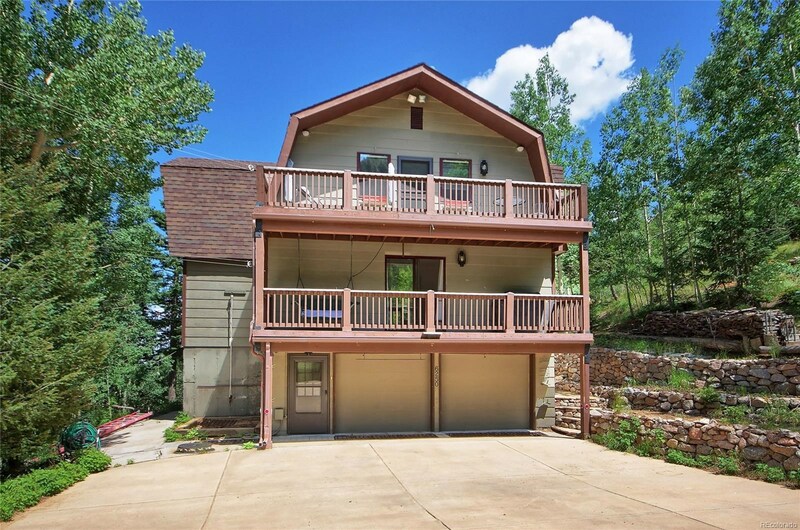 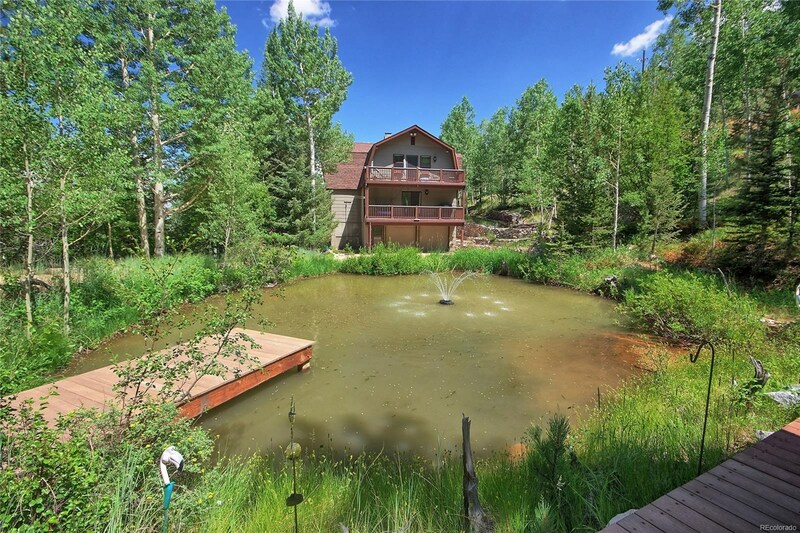 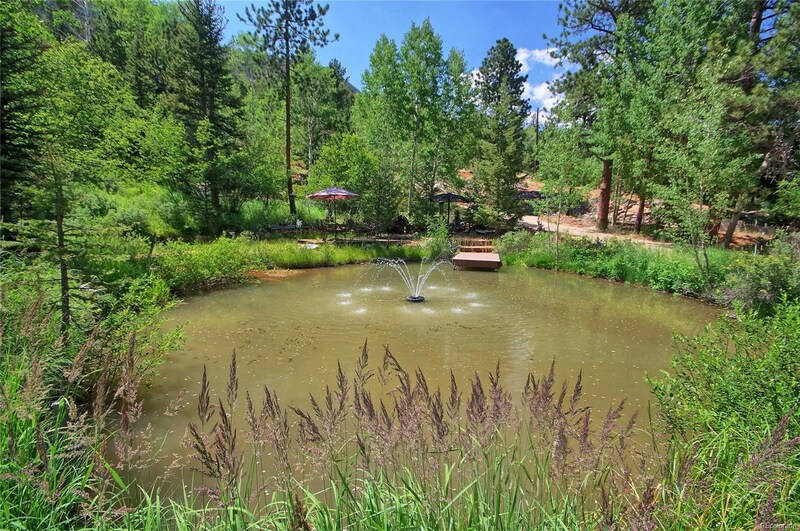 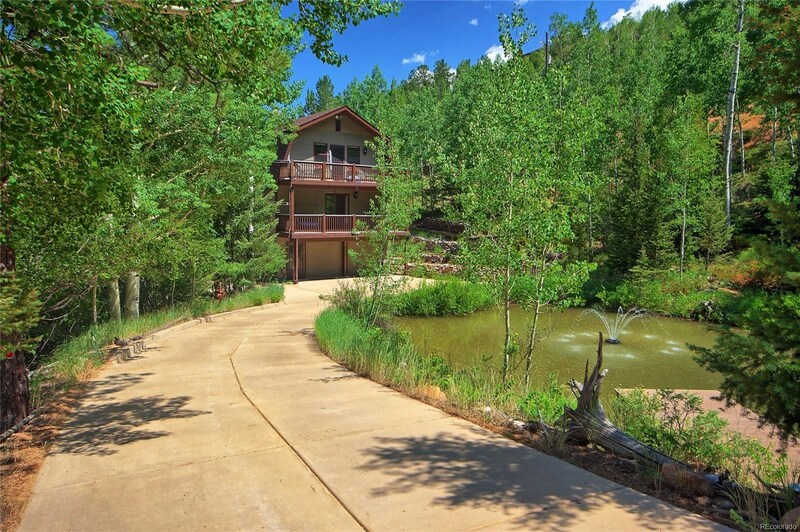 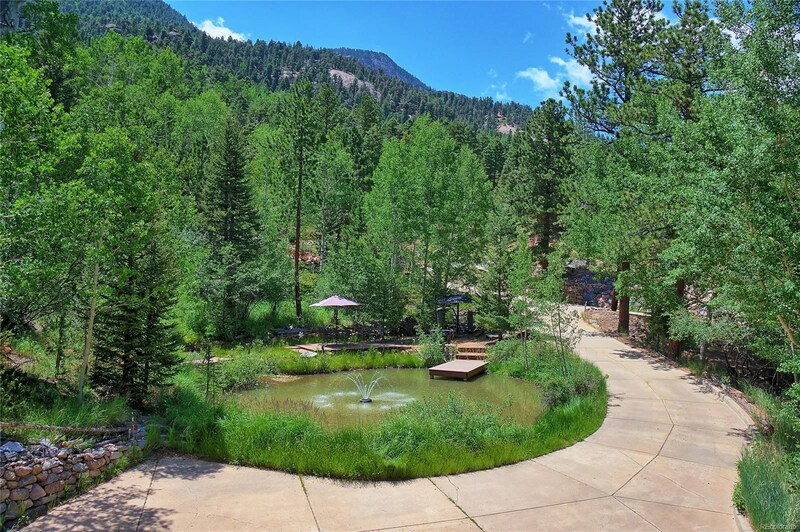 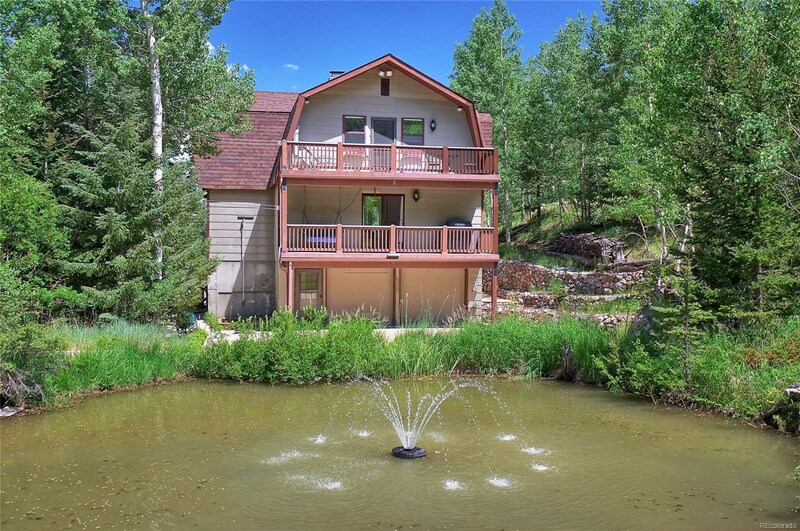 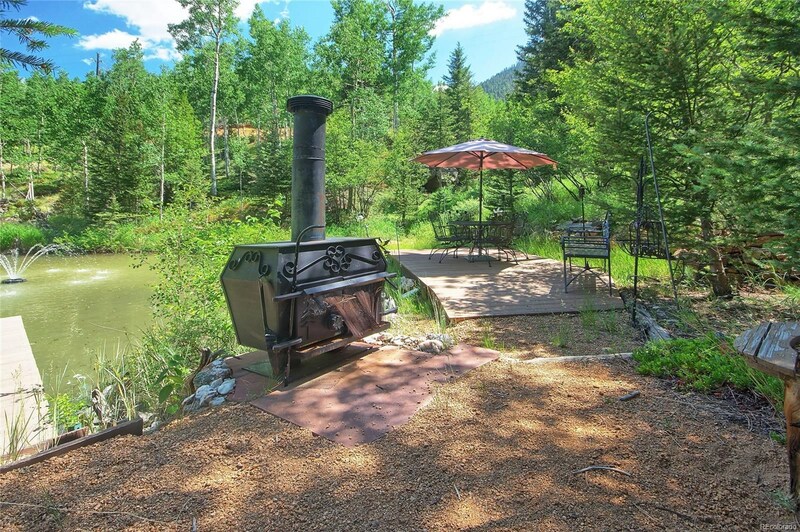 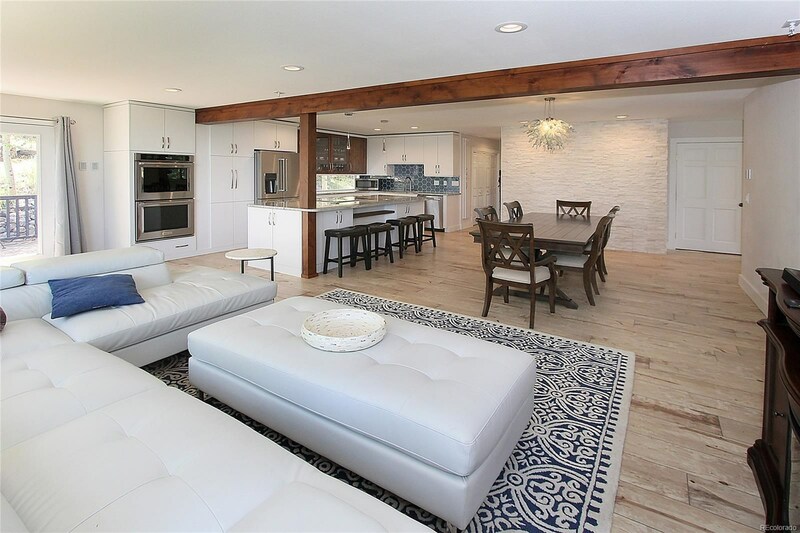 Beautiful two story home situated among an aspen grove with its own private trout pond on top of a waterfall! 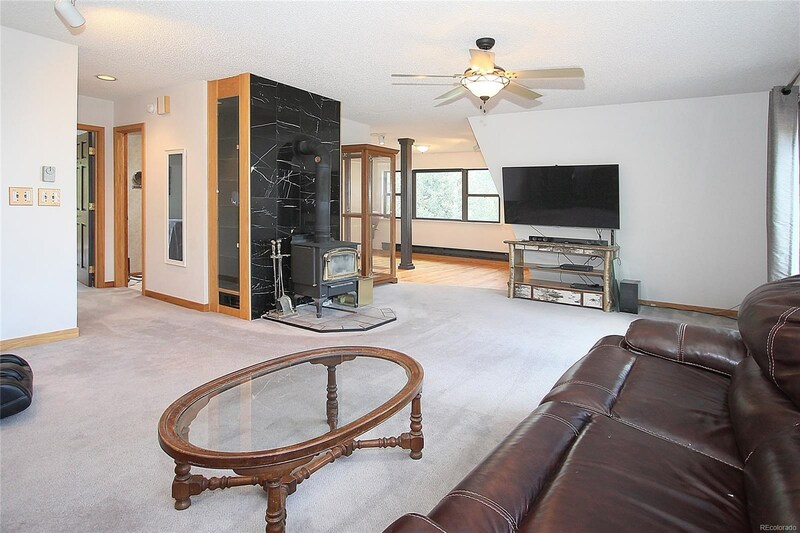 Main level 90% renovated with a 300+ sq ft addition all in the last 18 months. 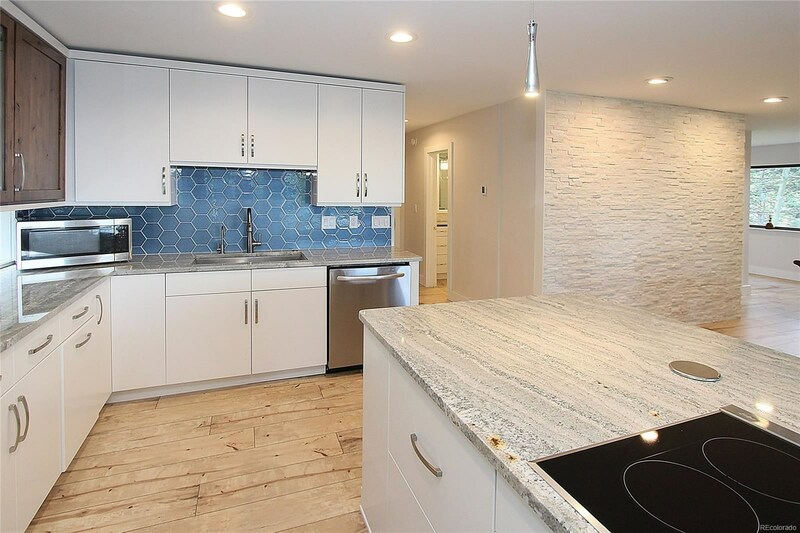 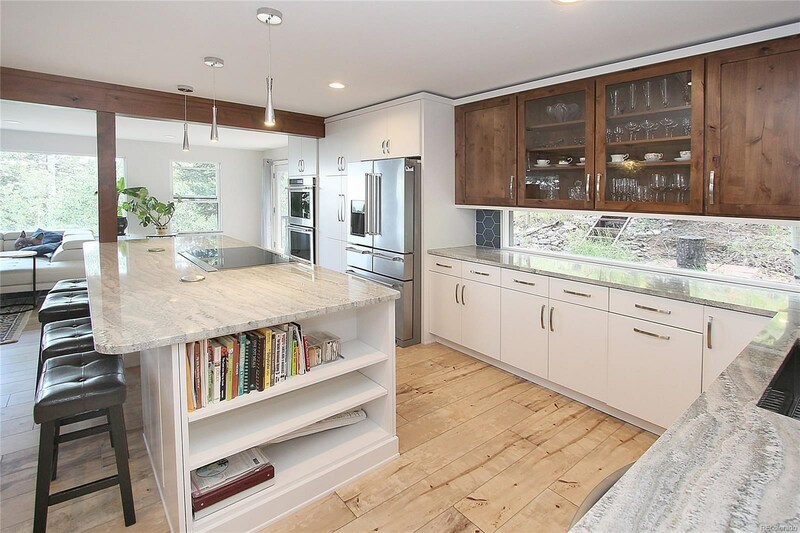 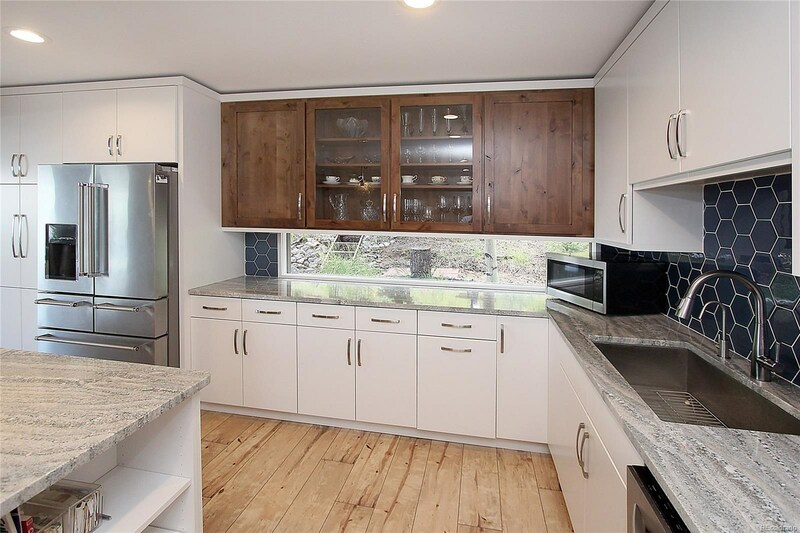 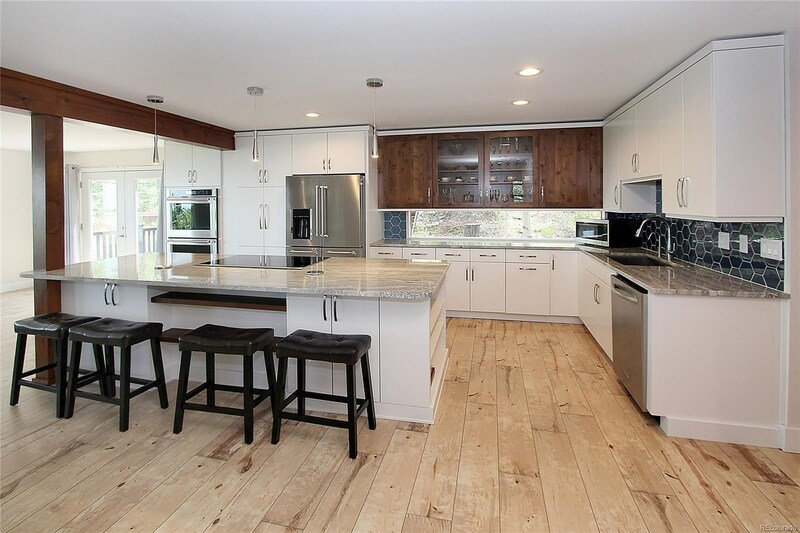 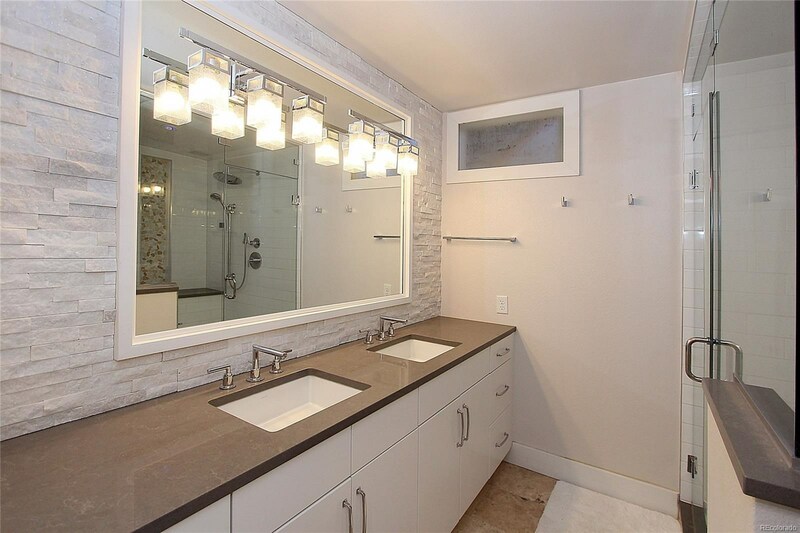 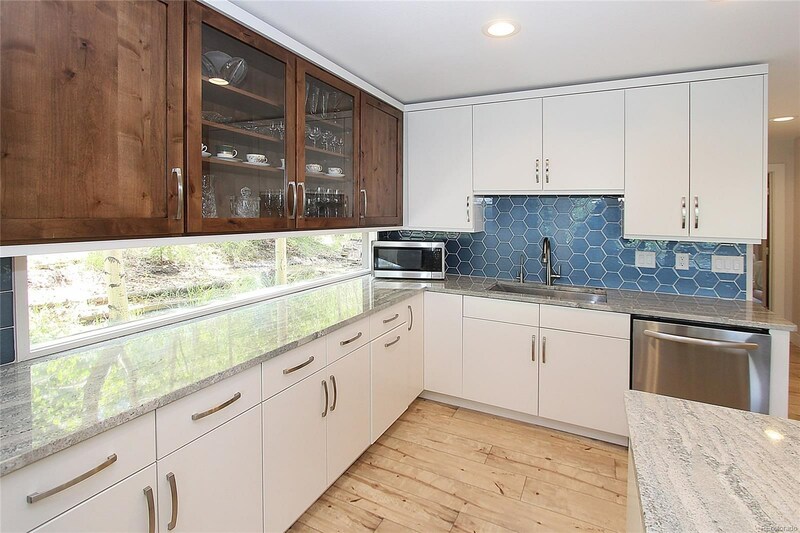 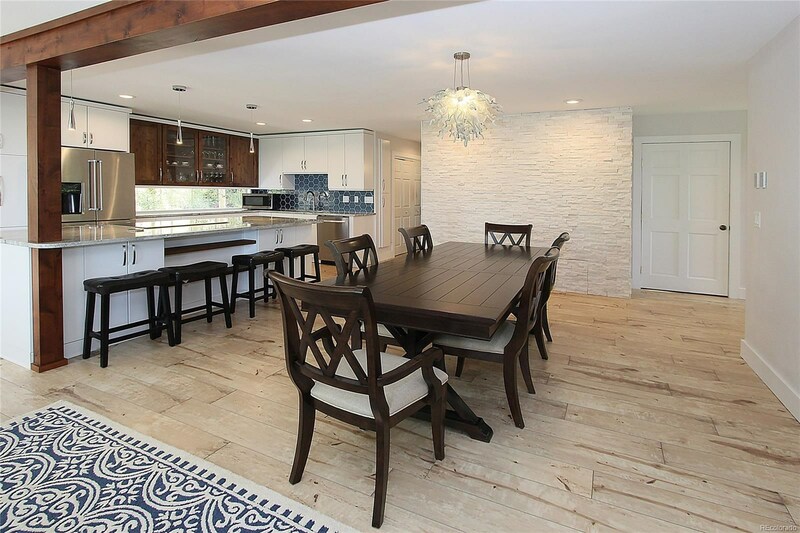 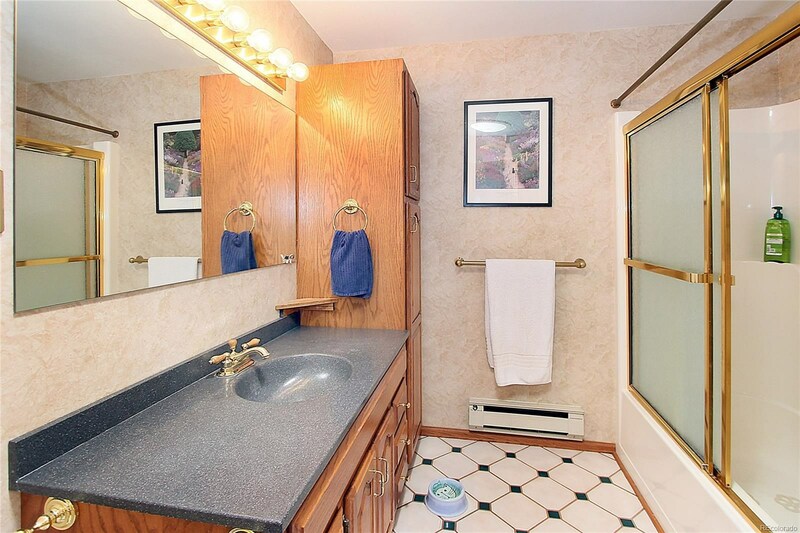 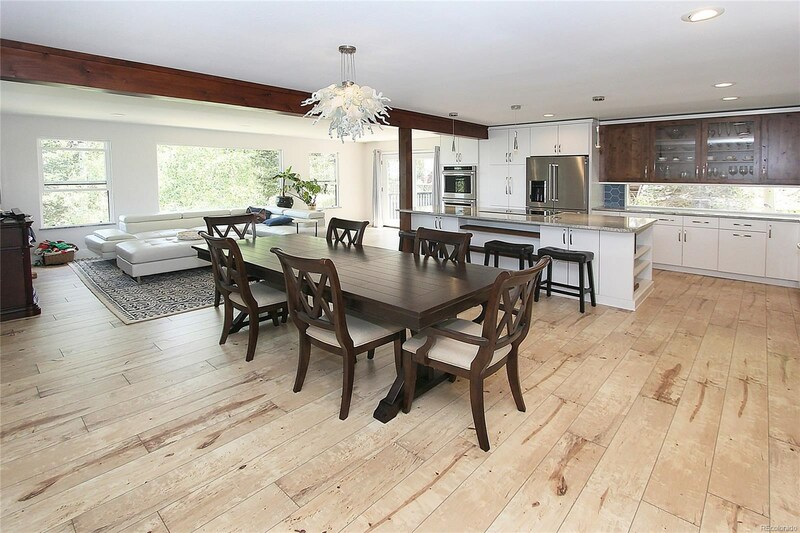 Renovations include artisan granite, all new kitchen cabinets, appliances, steam shower and radiant heat flooring. 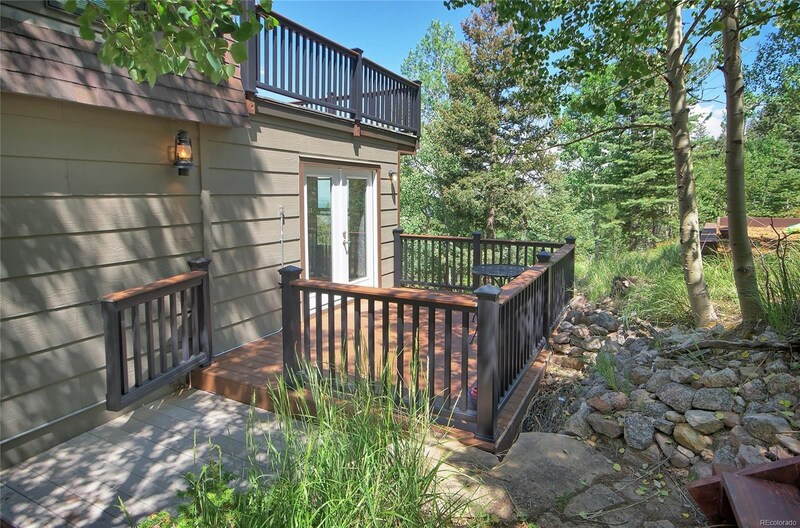 This home offers 4 decks, entertaining area around the pond, concrete driveway, city and mountain views, 2nd level master suite (entire level! 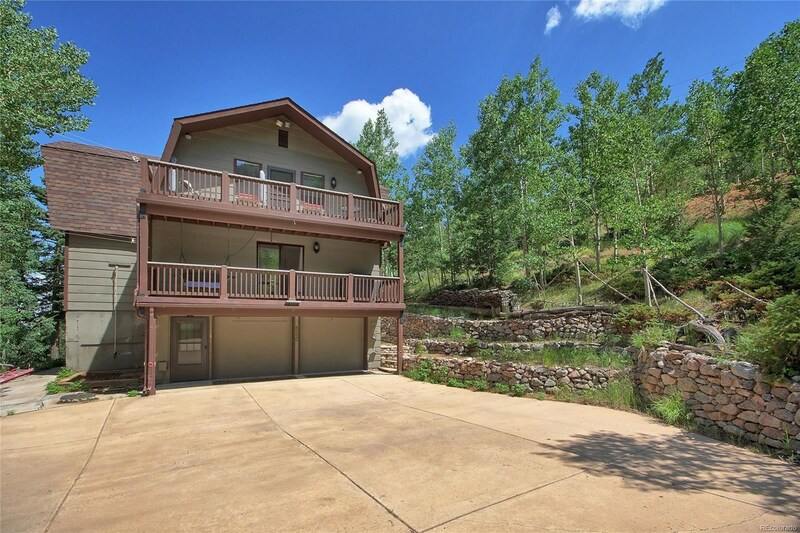 ), two car attached garage and so much more!! 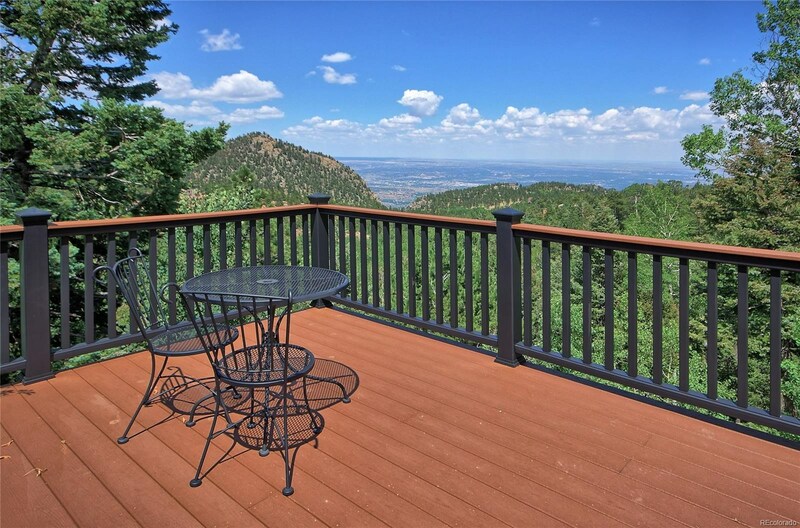 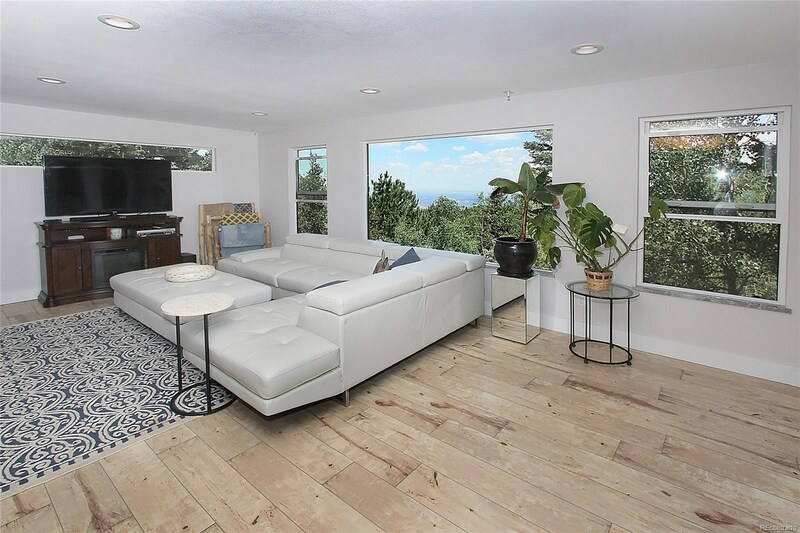 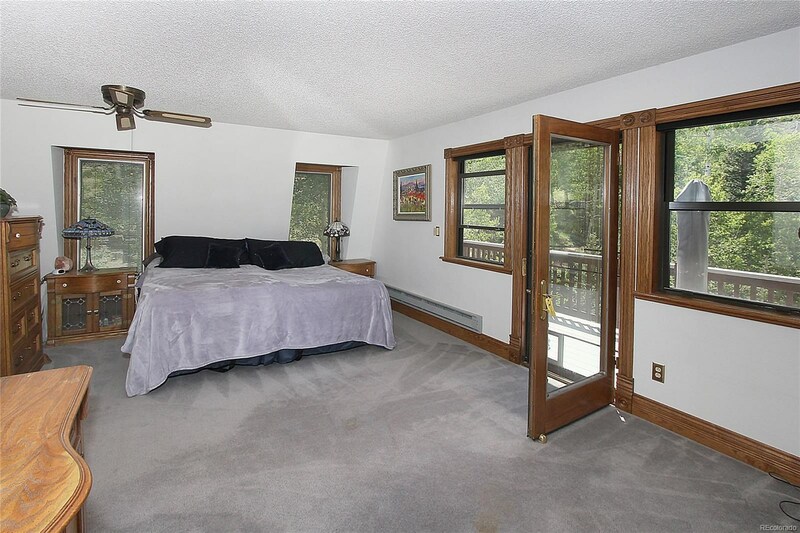 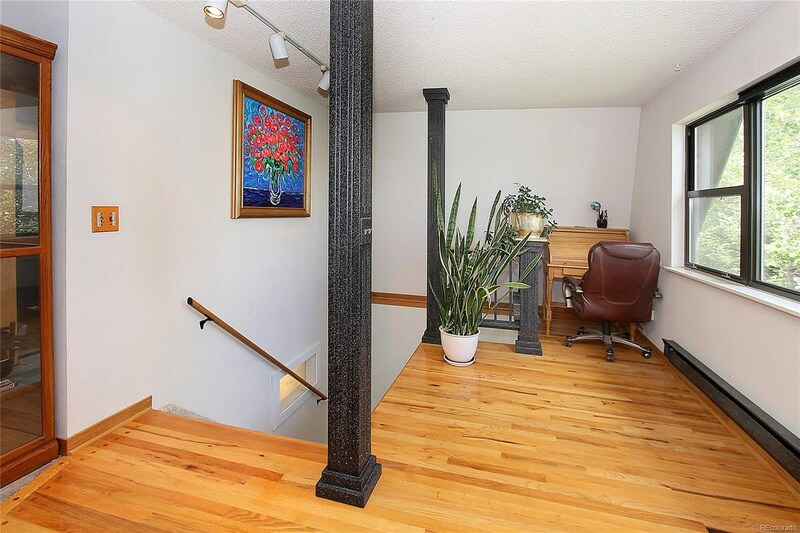 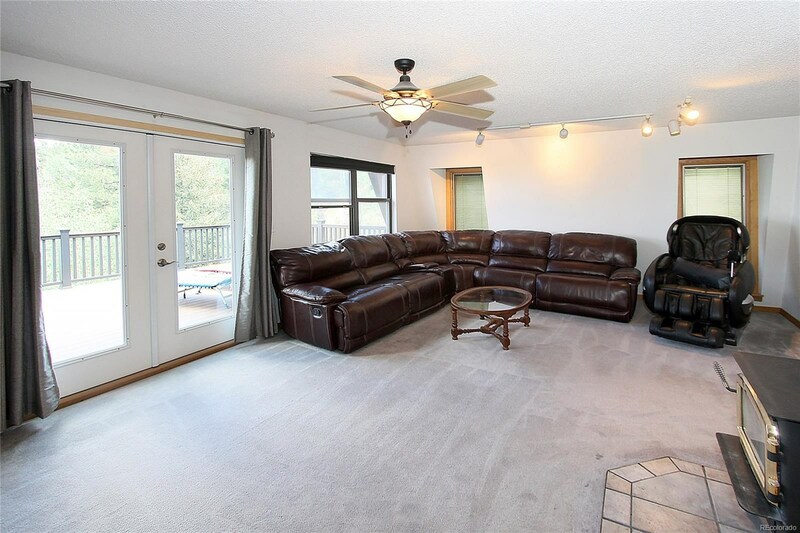 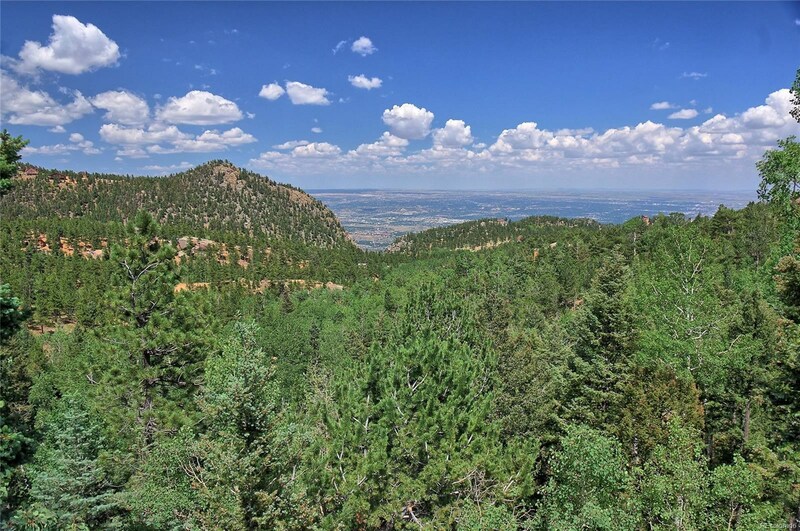 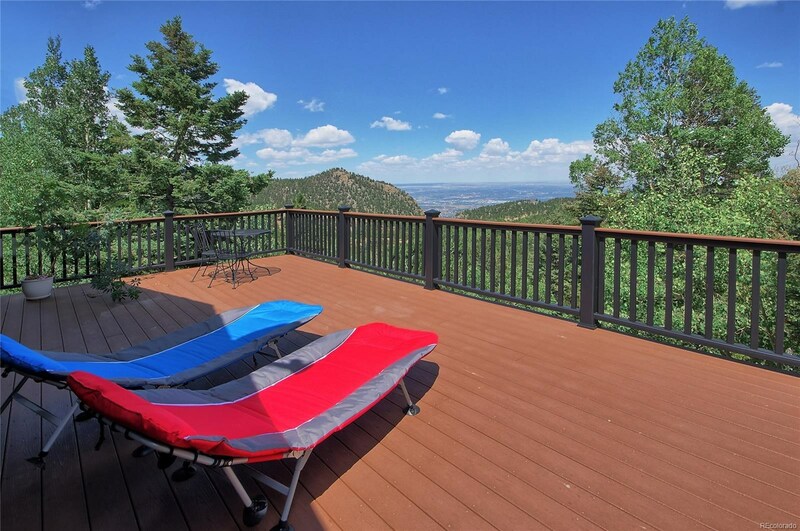 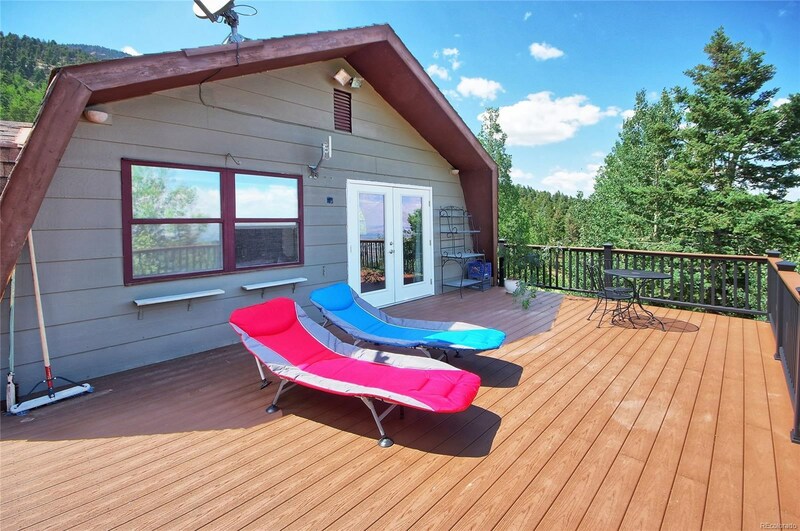 !Large master level on 2nd floor with huge deck facing East for the city views, bedroom deck facing West looking over the pond, rock formations and mountain views, wood burning stove, sitting area and office area. 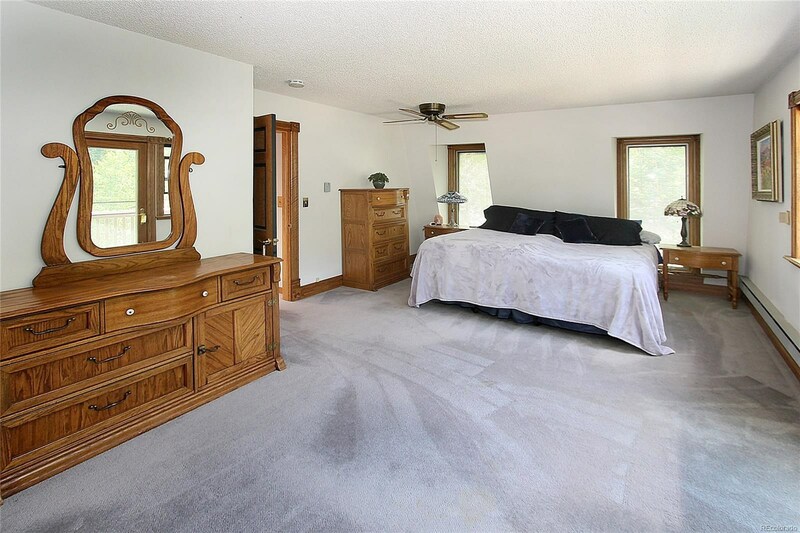 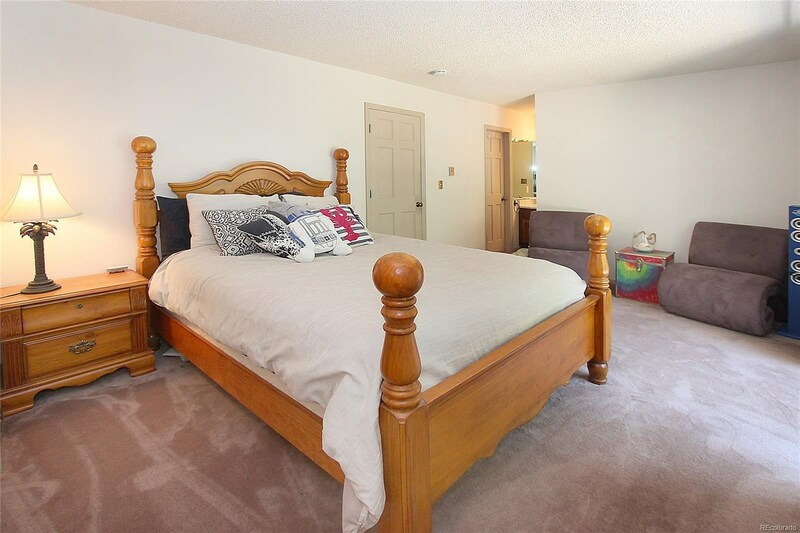 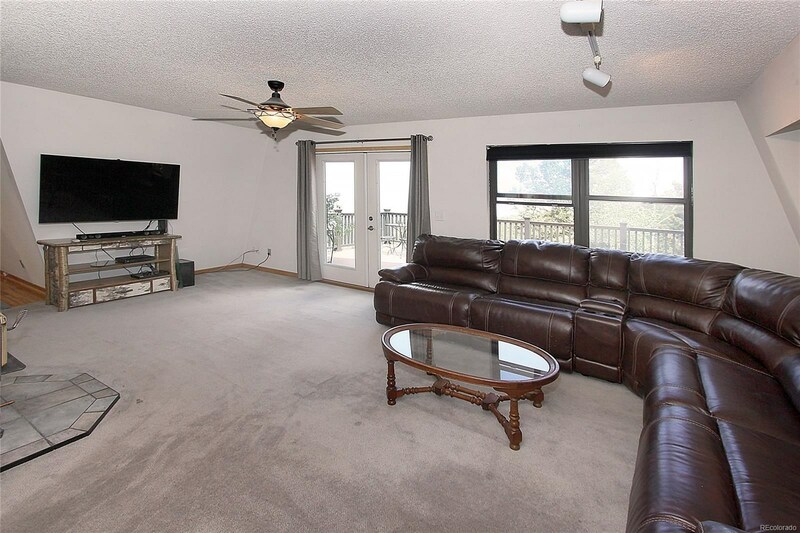 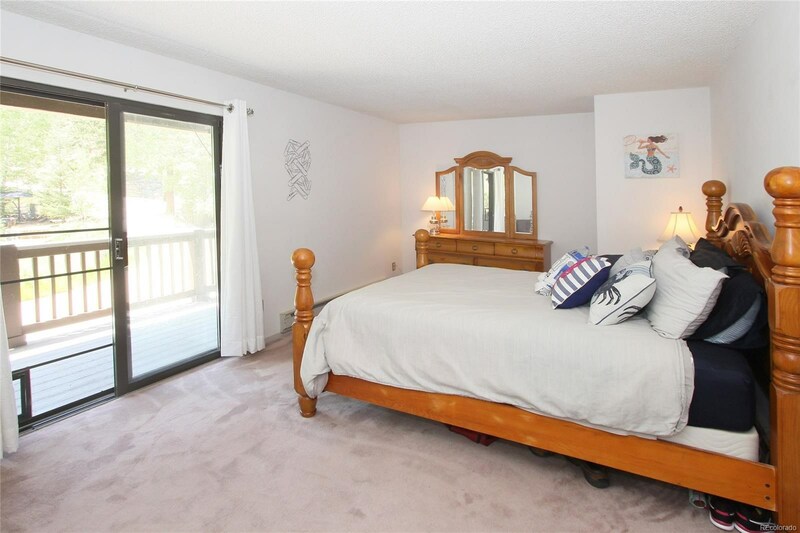 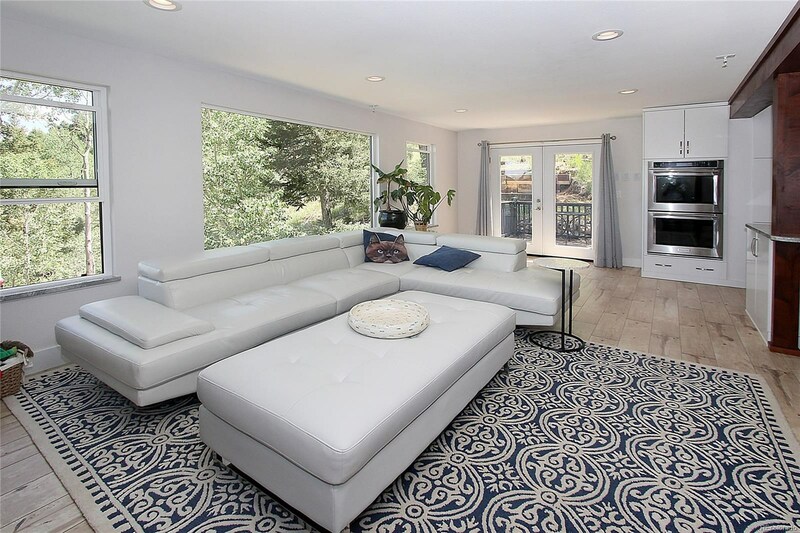 Main level has a master suite with West facing deck, newly remodeled bathroom including a steam shower and radiant heated floors walk-in closet. 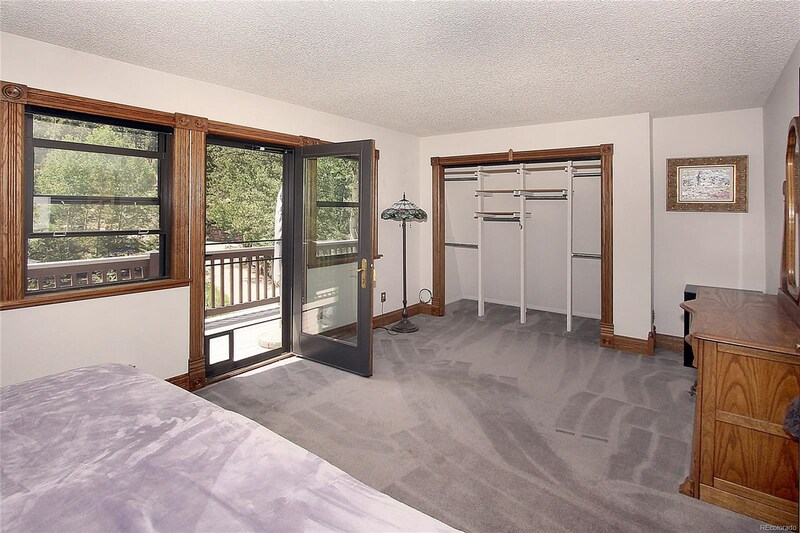 There is even an exterior locked storage room and dog run. 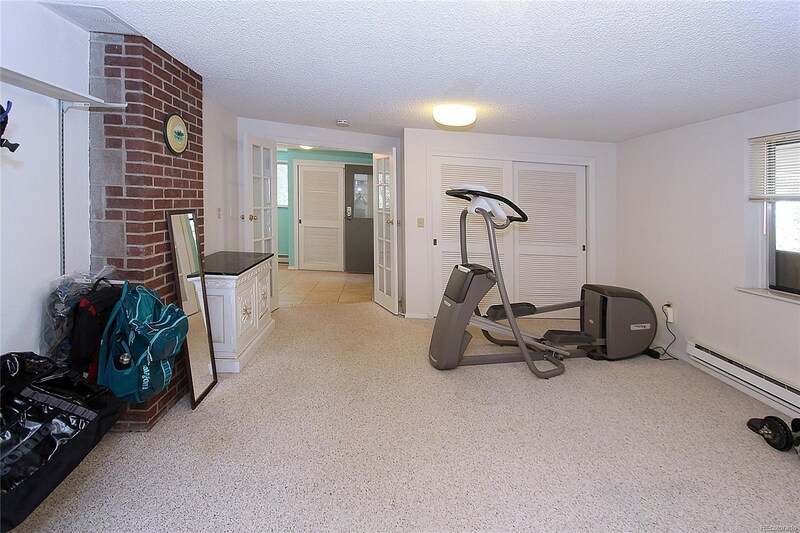 Laundry is located on main level.